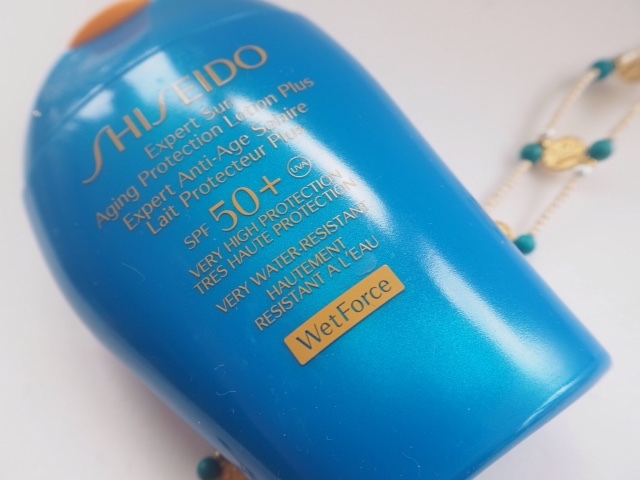 Well, I was very interested in giving Shiseido Wetforce a test drive until the French Air Traffic Controllers got in the way of my long weekend in Majorca. I might well be spending a day in the airport and the night back in my own bed at this rate. What’s really interesting though, about Shiseido Wetforce, is that the wetter you are the better it works. I’ll just point out now that I like a pool to look at, not to swim in – I’m not one of those super-keenies that pummels up and down the pool all holiday just because it’s there. I see a nice pool as a decorative feature ;-). The way that Shiseido Wetforce works is by using a stablized form of Ionic Mineral Sensor containing negative ions. The negative ions bond powerfully with positive ions found in minerals in water and perspiration. 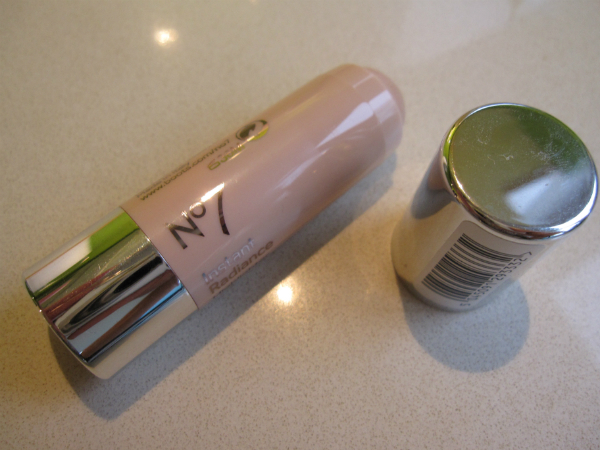 So, the sensor part of the formula draws the minerals in to become a part of the water-repellent layer that makes the protective veil even stronger. If you are a super-keenie in the sea or pool, or you enjoy playing sports (*eyes beach volleyball suspiciously*) and know that you’ll break a sweat, this advanced level of technology is going to be really useful – it’s available in SPF30 or SPF50. 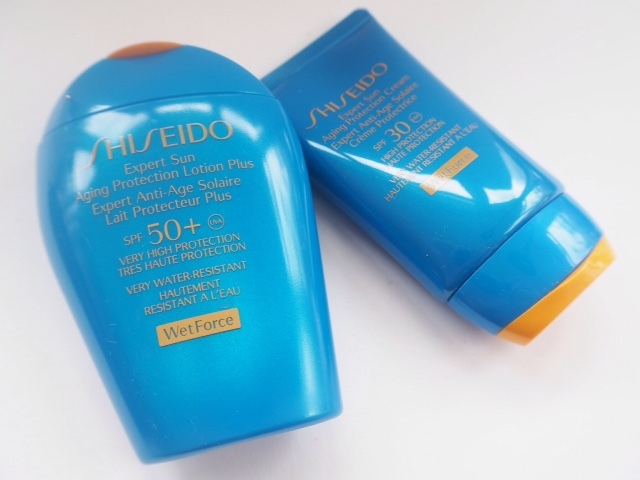 Shiseido suncare, even without the Shiseido Wetforce technology, is up there with the best, and the prices reflect that. You’ll pay £30 for 100ml for body and £32 for face. Ouch. Shiseido Wetforce launches on 39th April. 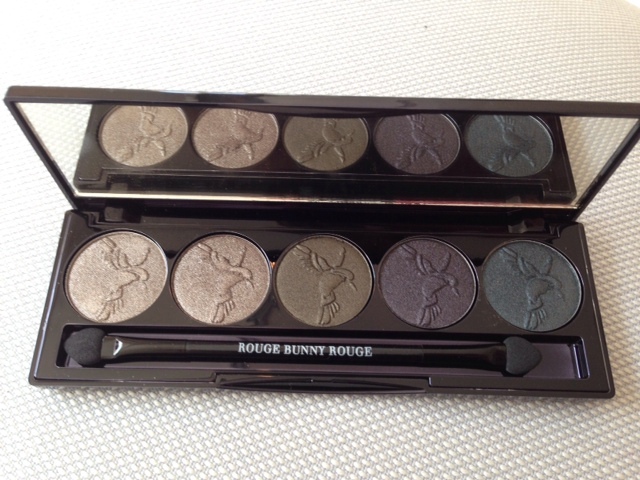 Japanese Shiseido is muuuuch cheaper and I wonder if it’s available online? 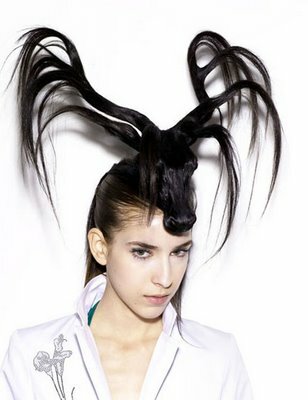 It seems much harder to find Japanese beauty online as opposed to Korean though. Have heard great things about Japanese Bioré sunscreen too.